While Go is a versatile programming language that can be used for many different programming projects, it's particularly well suited for networking/distributed systems programs, and has earned a reputation as "the language of the cloud". It focuses on helping the modern programmer do more with a strong set of tooling, removing debates over formatting by making the format part of the language specification, as well as making deployment easy by compiling to a single binary. Go is easy to learn, with a very small set of keywords, which makes it a great choice for beginners and experienced developers alike. 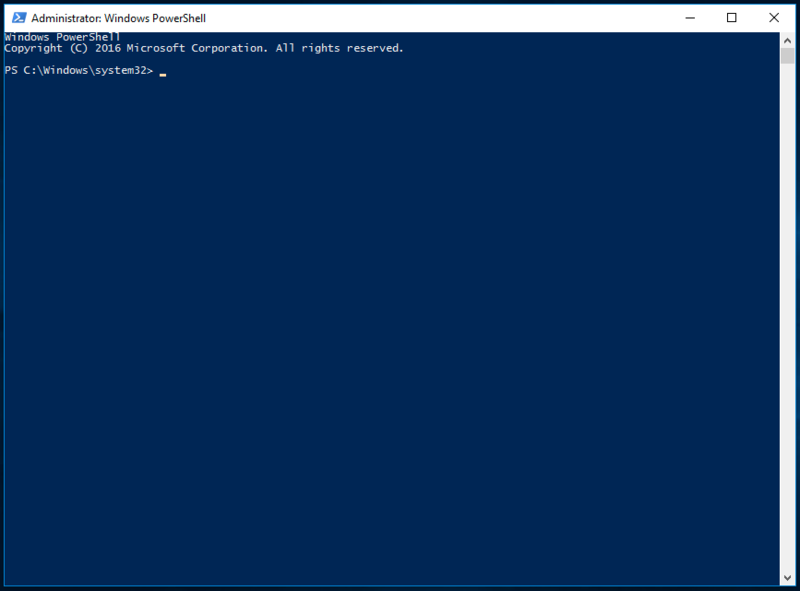 You'll be completing most of the installation and setup on a command-line interface, which is a non-graphical way to interact with your computer. That is, instead of clicking on buttons, you’ll be typing in text and receiving feedback from your computer through text as well. The command line, also known as a shell, can help you modify and automate many of the tasks you do on a computer every day, and is an essential tool for software developers. You'll then be in a home directory such as PS C:\Users\sammy.